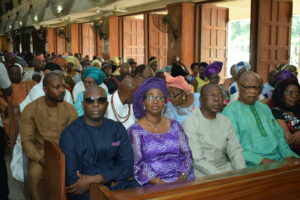 The event which took place at St. Paul’s Catholic Church, Benin City was graced by a cross section of notable personalities from all works of life such as the Executive Governor of Edo State Governor Godwin Obaseki and his lovely wife Mrs. Betty Obaseki, a representative of the Oba of Benin, other notable Government officials, distinguished scholars and well-wishers. 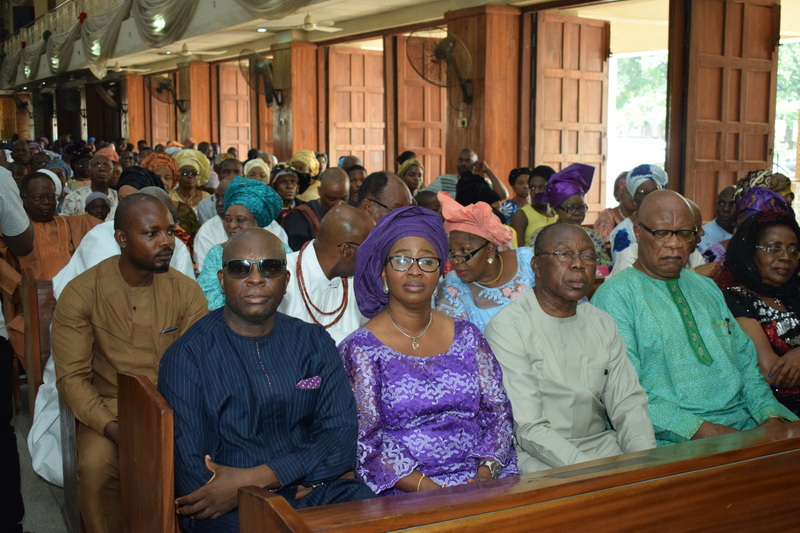 The church service was officiated by the catholic Bishop of Benin Diocese, who explained the importance of forgiveness and how God wants us to love our enemies. 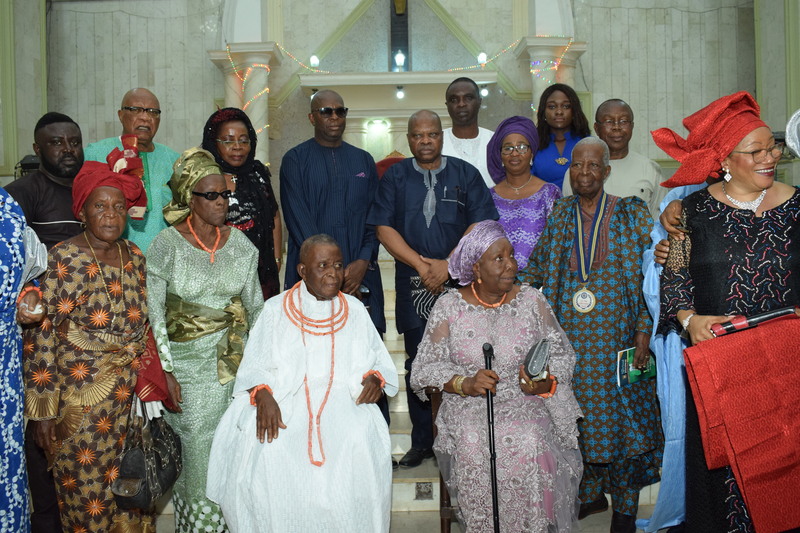 He seized the occasion to admonish faithfuls to abstain from anything that would lead to destruction of public peace during the ongoing electoral activities, urging that people should imbibe the teaching of Christ that encourages us to love our enemies. At the end of the event, the Principal Officials of Igbinedion University, Okada had a group picture with Prof. E. Emovon and his lovely wife and later joined the numerous guests and of the reception ceremony held at the Manque Crew Centre, GRA, Benin City.